So you wana know more about us right? No? Don't lie! Otherwise why are you on our "About" page? Caught red handed! Just chill.. because it's all good! 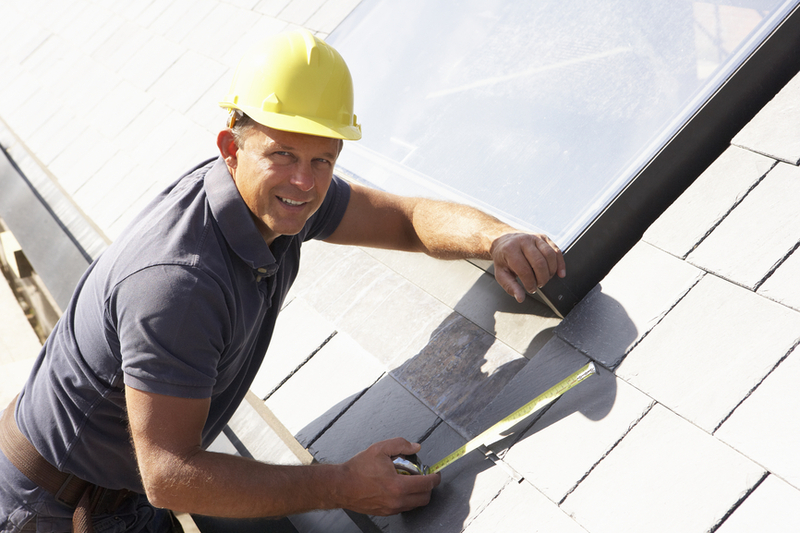 We know you're doing your due diligence by researching and sussing out all of the roofing contractors in Perth. So you should! And we don't blame ya. At the end of the day, you should choose someone that you can trust and have the utmost confidence in carrying out the work. With that being said, we'd like to help you with your research by letting you know more about us. Question asked by someone: "Are you guys the real deal? Or are you like most of 'em out there? 'Cause if you are then I'm outa here.."
Our answer: We are NOT like some others out there! We are definitely the real deal. As mentioned before, we are the real mcoy. We live and breathe roofing. So make no mistake about it dude and dudette - we are here to deliver! Standing out of the crowd is what we do best. Why? Because we are a bunch of hard yakkas. We won't rest until we give it our best! And we won't lay down until the job is done.. very well. Get our drift? Good! Not only we're able to deliver, but we're a friendly and professional unit. 1. Freakin' Over the Top Customer Service. 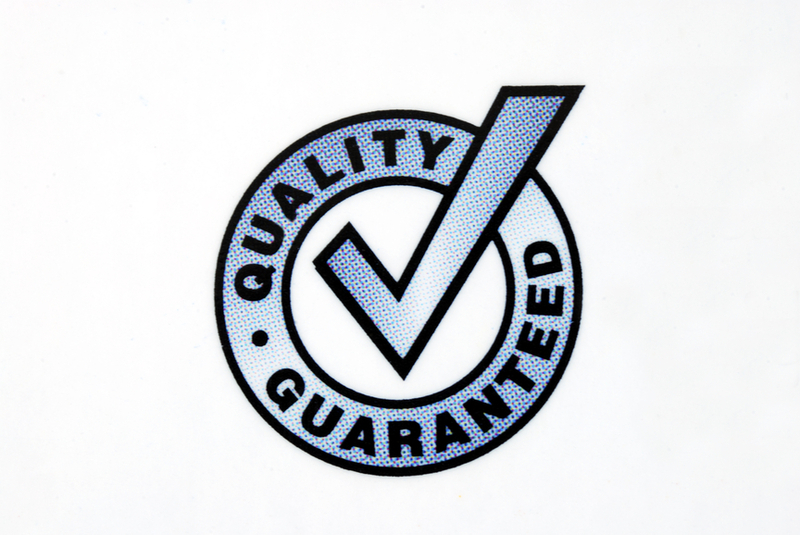 Here at Roof Restoration Perth, we highly value our customers. We know very well that you are the lifeblood of our business. So we definitely won't take you for granted. That is why, we will always be on the ball and aim to deliver the most spectacular and unmatched customer service the industry has ever seen! 2. Integrity To Tha Max! Integrity is something we value highly. We will treat you, our customers, like one of our own. We will open our doors wide and greet you with open arms. We treat all of our customers equal and we are transparent about how we run our business. No hidden nasties! Not only our tradies are very good at what they do (fixing your roof or restoring it).. but they have a creative side to 'em. So if you're stuck for ideas, just ask us! 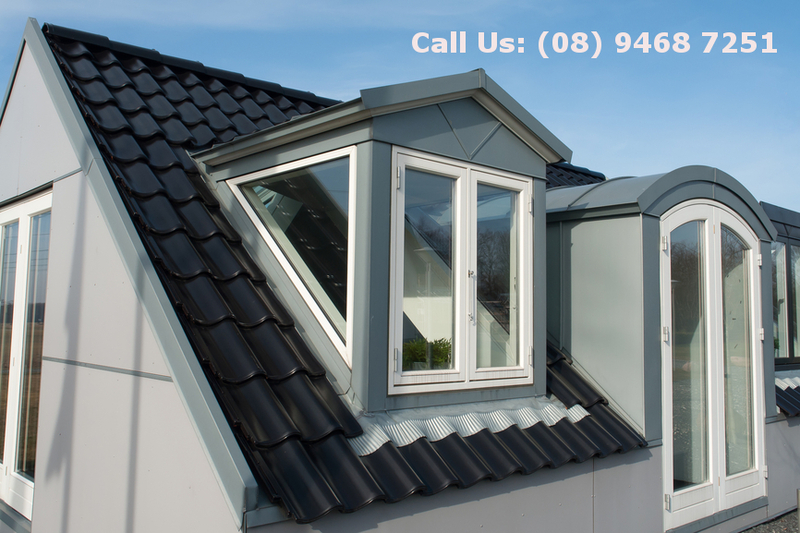 We will give our professional advice and work through with you to find the best roofing style for your home.